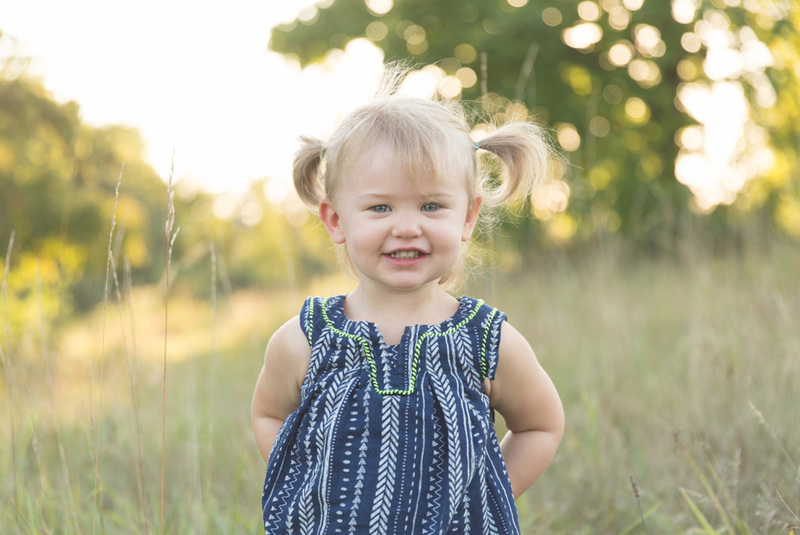 Hey there, I’m Corey and I have a passion for telling stories through images. I strive to create images that tell your story in a way that reflects the love, history & friendships that have made you who you are – and to get some epic shots along the way. My unique style, laid back, yet engaging personality, and ability to deliver in the moment are just a few of the reasons you want me on your team on your big day. Corey did an amazing job for our engagement pictures and our wedding day! He may have even saved the day – suggesting to my mom (who was freaking out because it was about to rain on an outside wedding) to have our cocktail hour before the wedding and post pone the ceremony just a little bit! He brought joy and excitement to the night and was so flexible with whatever we wanted to – as well as full of great ideas for different pictures! 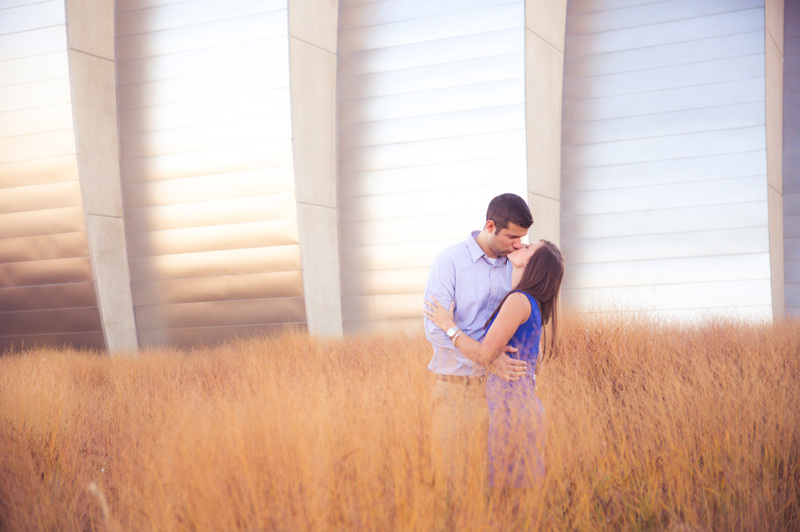 Overall he is hands down a KC great and would definitely recommend him for your wedding and engagement photos! We can’t wait to see how our wedding photos turn out! Corey was absolutely amazing! We so enjoyed having him as part of our wedding day. By the end of the evening it felt like he was one of our wedding guests instead of one of our vendors. Corey was amazing from the initial meeting through the entire process. We had met with afew photographers but he was definitely the one that matched our personality and vision the most. We trusted him wholeheartedly with our wedding day and we were not disappointed. 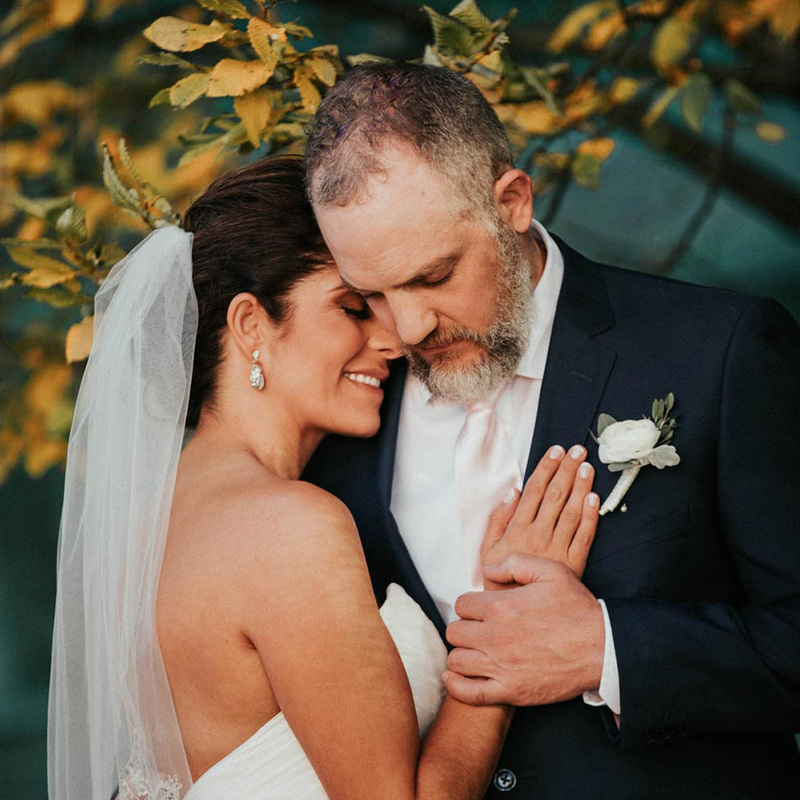 My husband and I loved how passionate he was and loved seeing the excitement he got with each shot or idea he had – there really is something to be said when a vendor loves their craft the way Corey loves his. 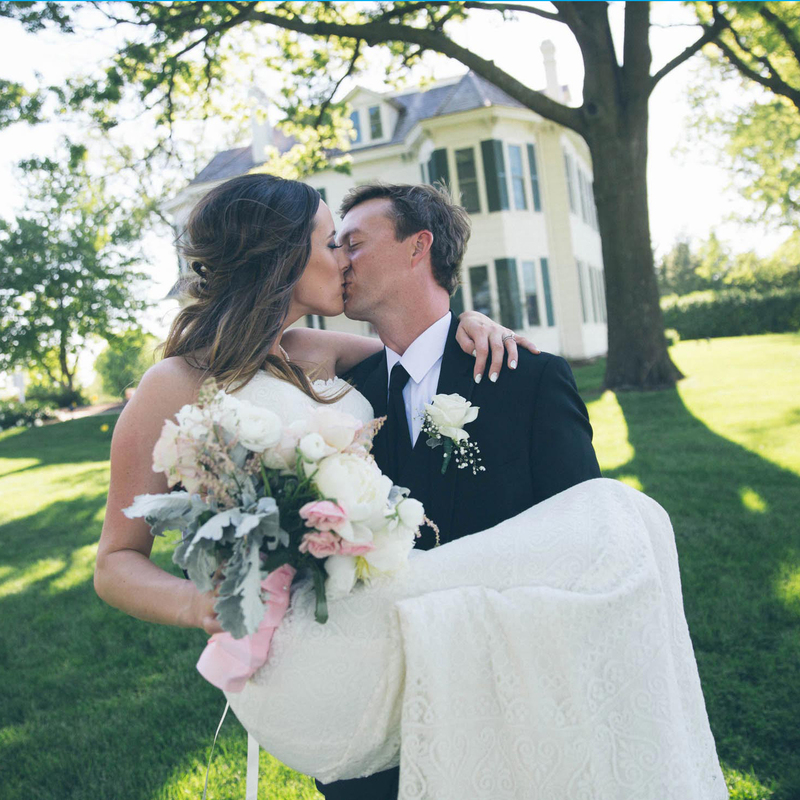 It was the perfect day and we were so lucky to have such an amazing photographer with us. Our wedding party and family felt the same. Thank you for helping make our day so perfect! Working with Corey was everything I wanted it to be from the initial meeting all the way until the night ended. He captured our day perfectly. His presence and professionalism helped to keep everything moving during the group picture session. The moments he captured were a mixture of what I wanted and the ones I didn’t even think about, but loved seeing after the day was complete. His willingness to incorporate requests after the images were sent to me was much appreciated. The quality of pictures were superior to my expectations and they hang proudly in my home and many of my family’s homes. Please do yourself a favor and meet with Corey for your wedding day. 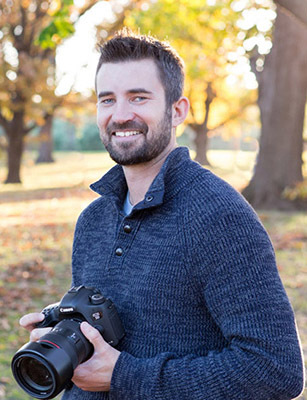 You will be put at ease having a quality photographer to capture your special day and your husband will thank you for picking a really cool guy. 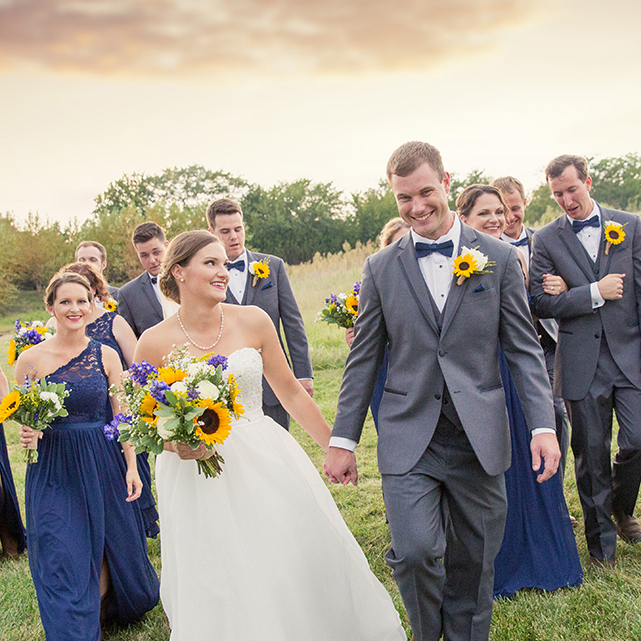 Noah’s Event Venue in Overland Park, KS played host to this elegant fall wedding that was so full of love and joy that it was infectious. This amazing couple celebrated their magical day in the West Bottoms of Kansas City. Take a look at their urban love celebration! 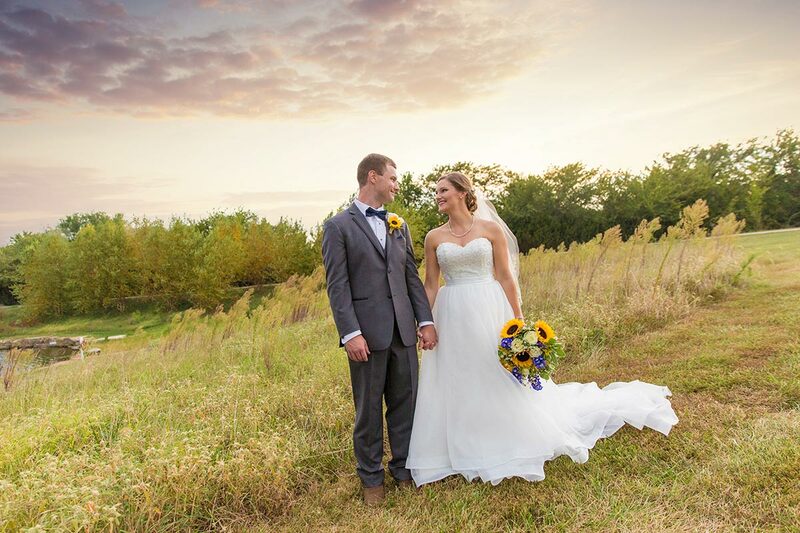 Fire Stables in Lenexa, KS was the magical surroundings for this late summer outdoor wedding.